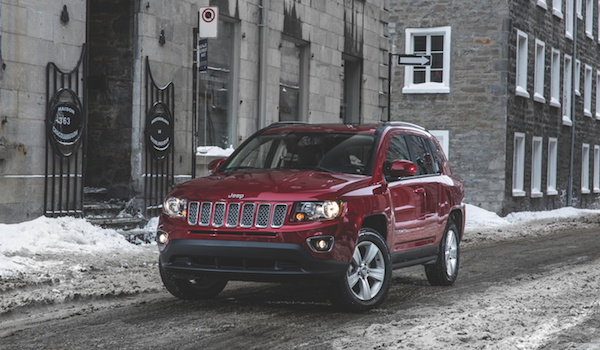 Are you interested in taking home the latest Jeep Compass? This compact utility vehicle is perfect for both work and your next adventure, packed with a plethora of features that provide seemingly endless advantages. 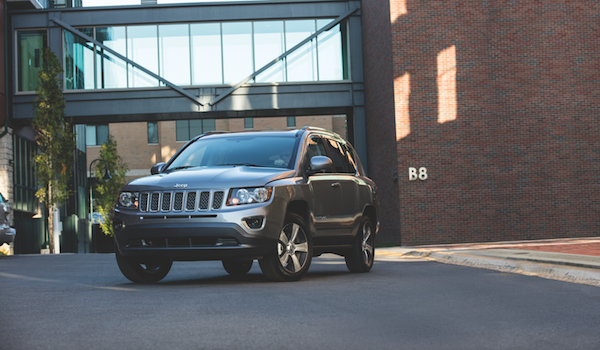 Now you can lease the Compass at an affordable monthly price thanks to the lease deals at our Jeep dealership in Columbia, IL. 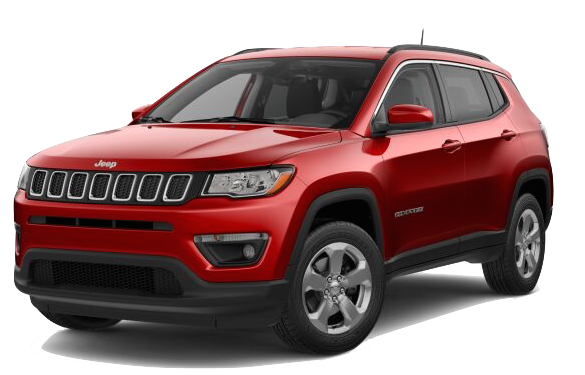 Check out current Jeep Compass lease deals below. Once you browse our new vehicle inventory and identify the perfect Compass model, schedule a test drive to experience it for yourself. Don’t hesitate to call Royal Gate Chrysler Dodge Jeep Ram of Columbia at (866) 855-5151 with any questions you may have. The Compass was named the 2017 ‘Activity Vehicle of Texas’ at the Texas Auto Writers Association’s Texas Auto Roundup. The Compass was also named the ‘Northwest Outdoor Activity Vehicle of the Year’ in the Compact Utility Vehicle segment at the 23rd Annual Northwest Automotive Press Association ‘Mudfest’. *This lease rate is for estimation purposes only. You may not be able to lease your vehicle at this rate. A security deposit may be required. See dealer for details.